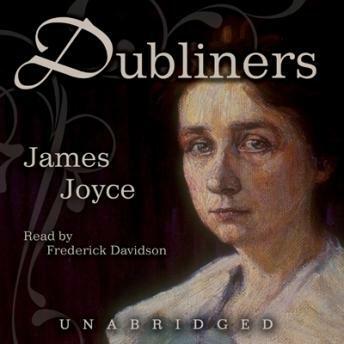 In this work, James Joyce portrays the inhabitants of the city of his birth. From the first story, of a young boy encountering death, to the haunting final story, involving the middle-aged Gabriel, this collection is an unflinchingly realistic portrait of "dear dirty Dublin." It is a remarkable portrait, by turns bawdy and witty but always darkened by a paralysis of spirit and emotions.